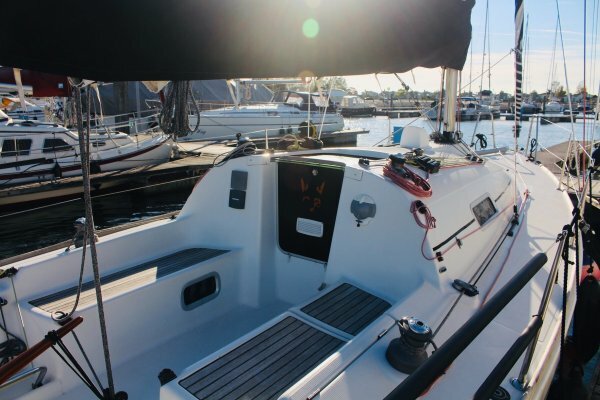 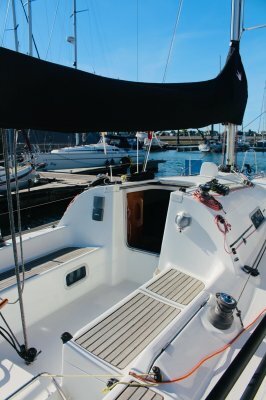 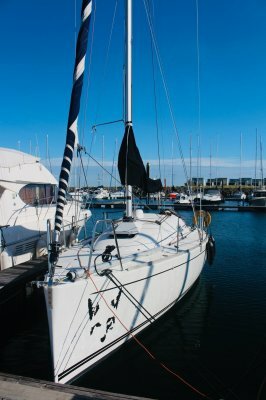 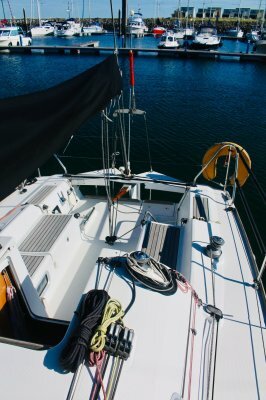 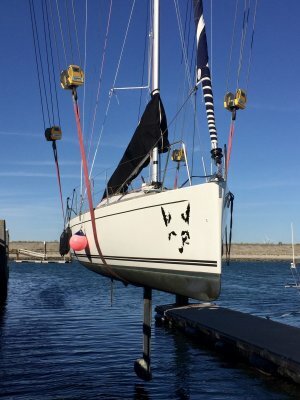 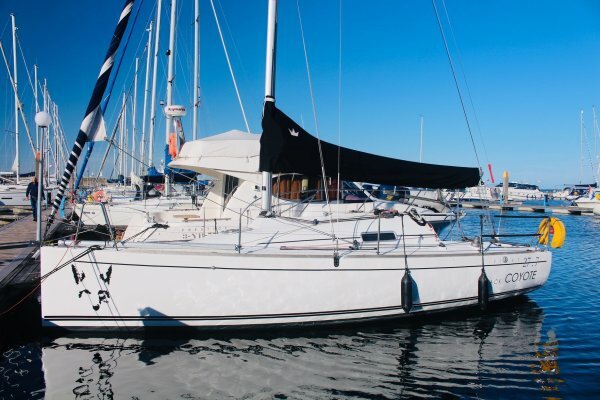 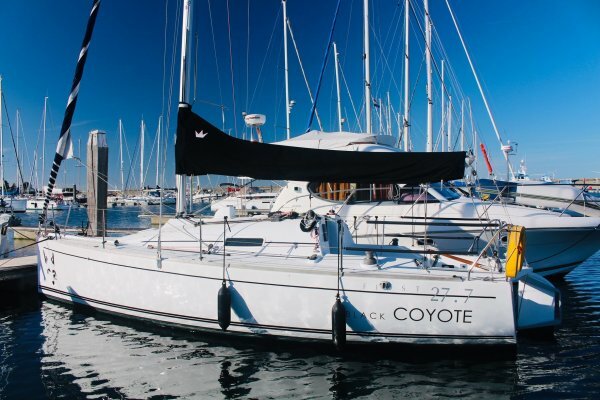 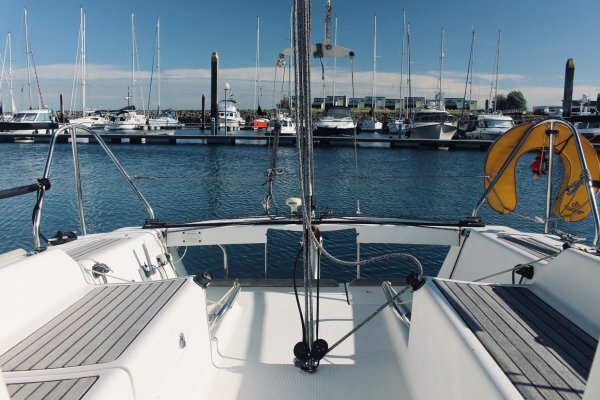 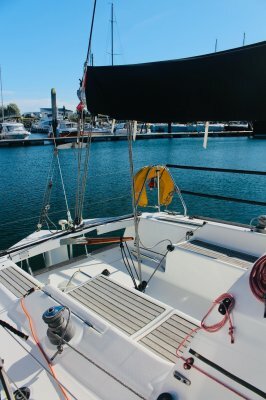 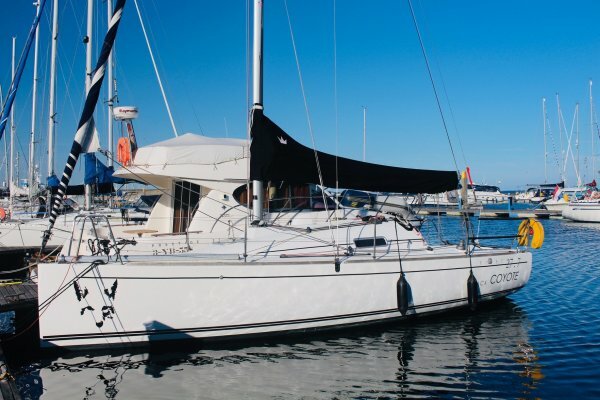 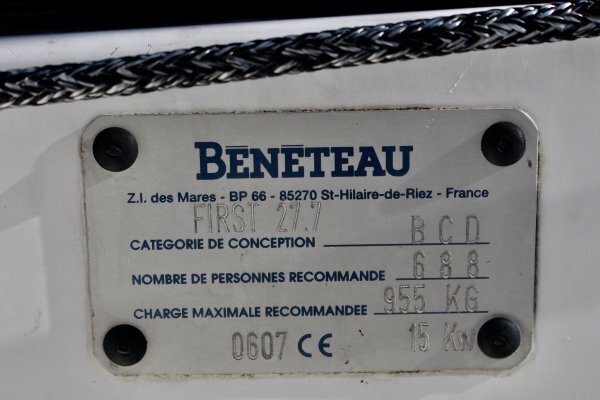 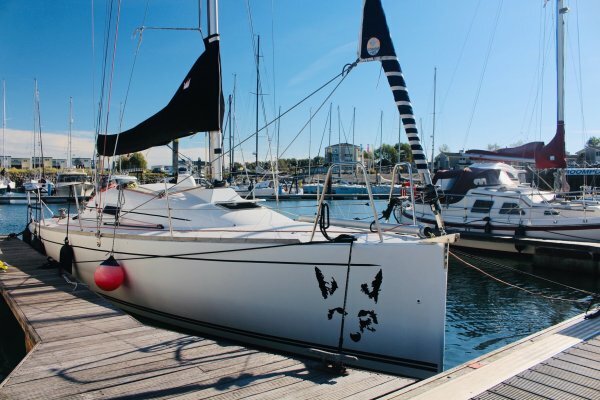 BENETEAU FIRST 27.7 from 2003, in perfect condition and very well maintained. 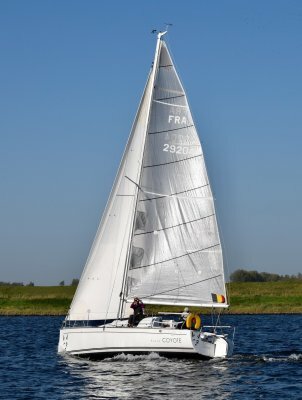 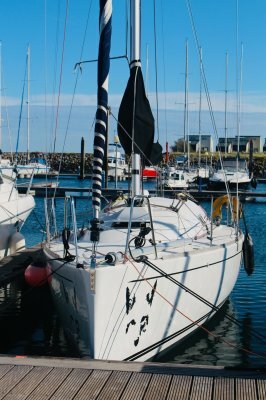 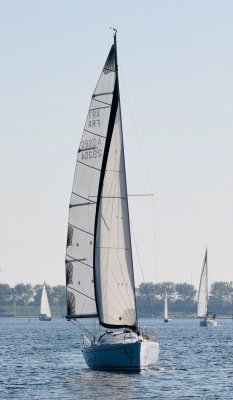 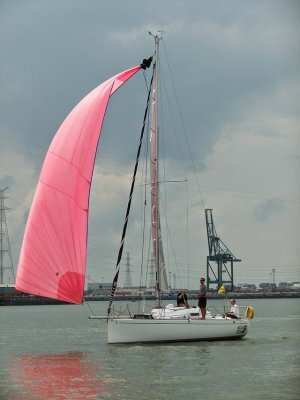 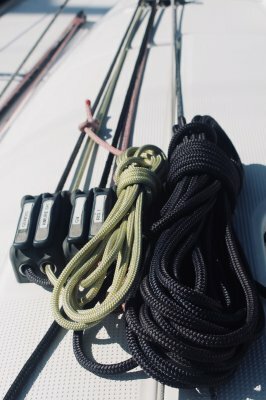 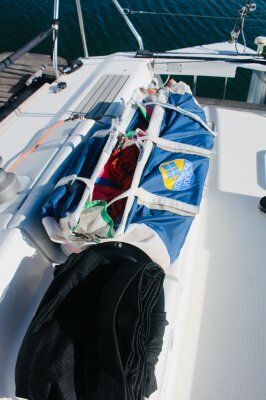 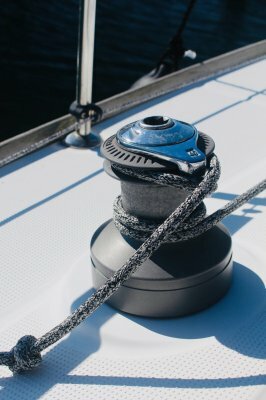 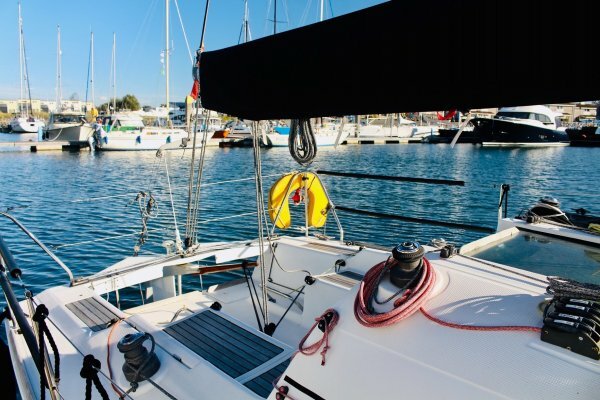 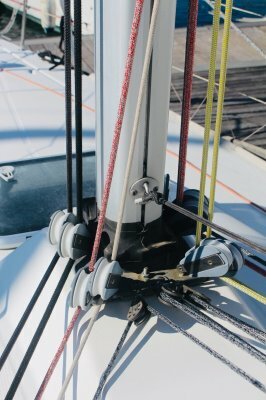 Its high-performance rigging and modern design make it a fast sailing yacht, ideal for families to sail fast, for sailing alone, or to participate in regattas. 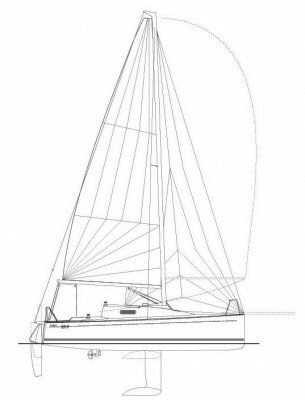 And thanks to its lifting keel and manoeuvrability, it is ideal for visiting small harbours or anchorages. 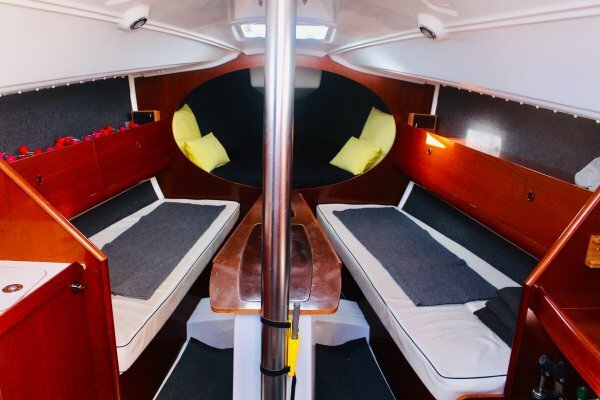 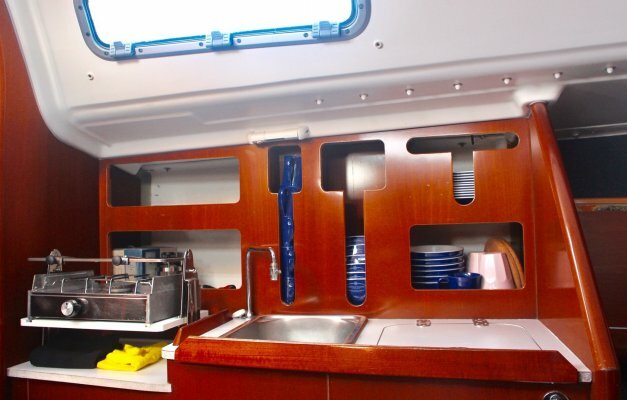 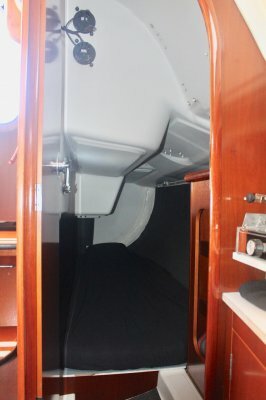 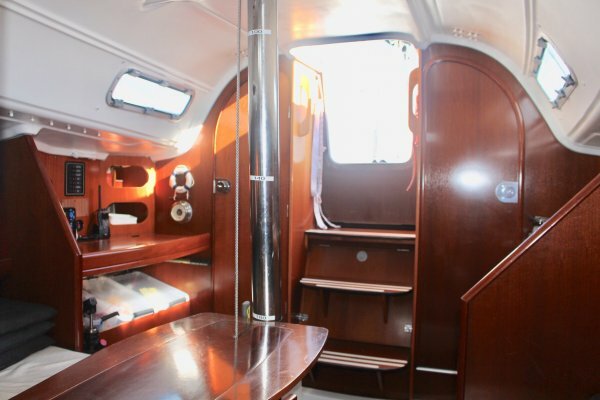 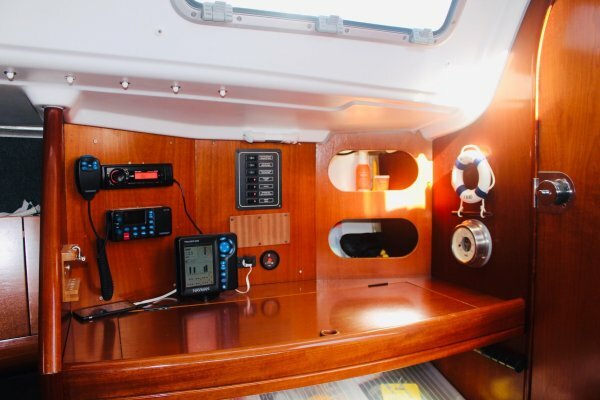 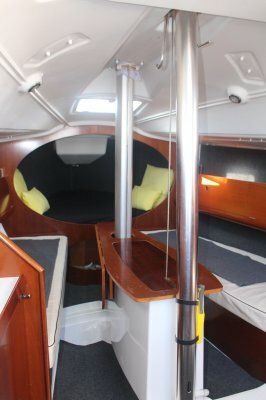 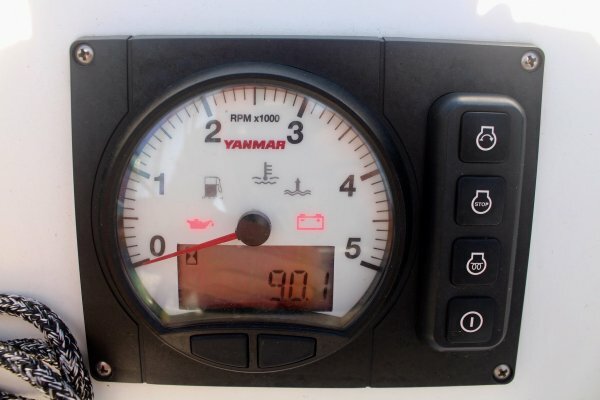 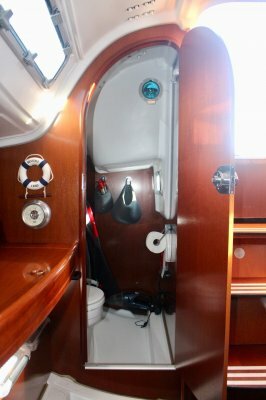 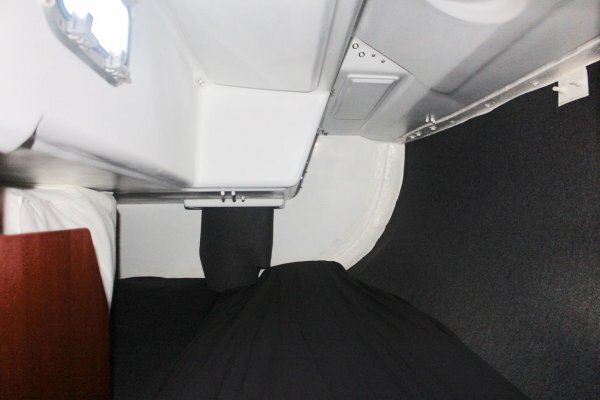 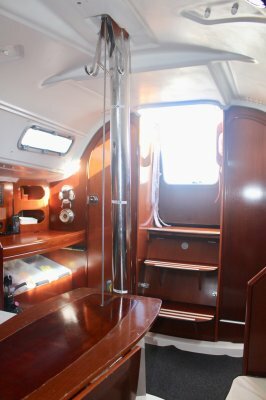 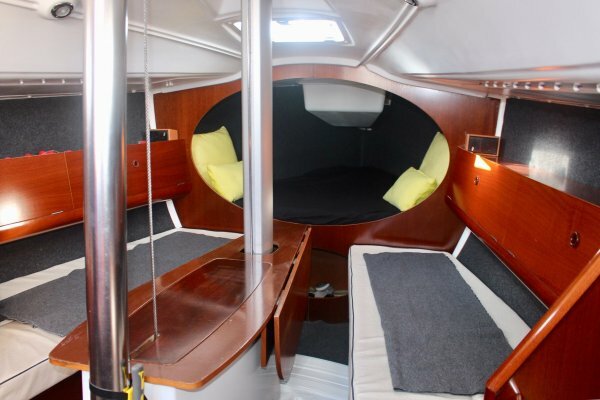 The interior of the boat has been completely renovated, and is very comfortable.